We recognise the importance of your sporting goals, they can be years worth of preparation and planning, OR they can be a challenge gauntlet being thrown, OR they can be a first time fancy. Either way your goals are important. We recognise that one method does not suit all athletes, we recognise that to achieve your goals you will need structure, advice planning and an ear for listening. "Whether you are new to triathlon, an experienced 'roadie', a grizzly old marathoner or just need a bit of motivation. We can design a bespoke training program or offer services on an ad-hoc basis, to help you towards your goal''. Over the years we have provided coaching programs for a number of athletes from all over the world. From novice to professional triathletes, from Sprint Distance Triathlon through to Ironman. 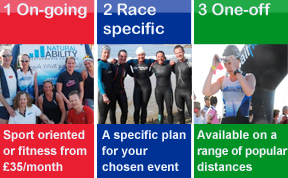 Our coaching experience covers all swim, bike run disciplines and all distances. We would provide you with a structured and focused program to suit your training background, availability and time. Working closely with the athlete and the focus of a structured program helps develop an understanding of the training process, which in turn helps you reach your potential. 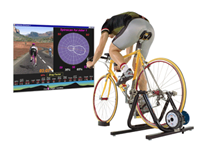 Programs will include a series of progressive swim, bike run sessions, intervals, technique, and speed work, which will be specifically structured to meet your needs. 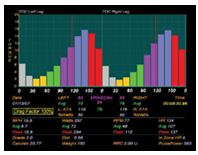 If using a power meter or HR monitor, we can utilise both forms of data to enhance you training. We are very flexible in our approach to training and communication give us an initial call to discuss options based upon the programs below. For the athlete who likes to self coach but would like a critical friend to act as a 'check and balance' then this option is ideal for you. Over the years we have acted as a critical friend for athletes who just like confirmation that they are on the right track both i writing their own program but also in data analysis. Starting from £45/hour this is a great option for anyone wishing to fine tune their technique.